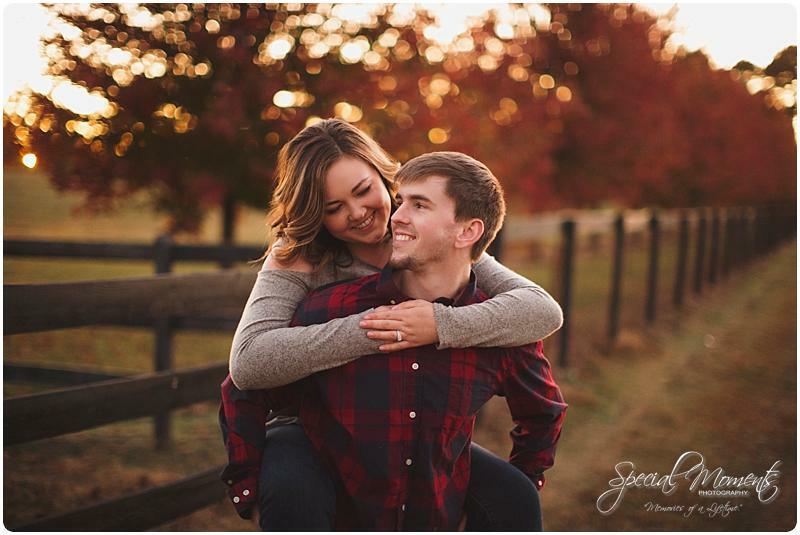 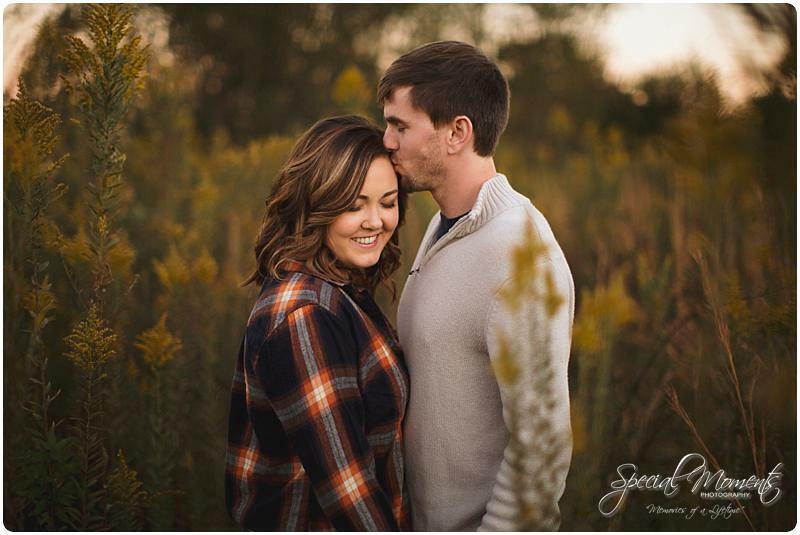 Janie and I have been capturing a ton of Fall sessions. 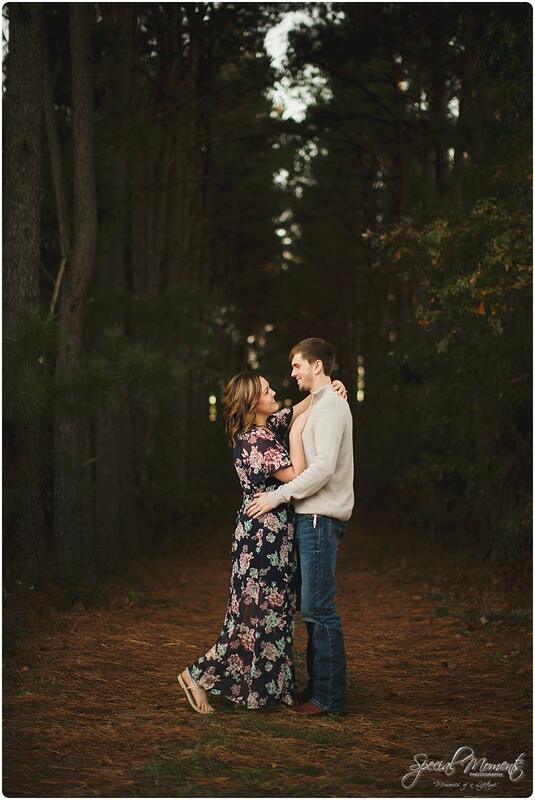 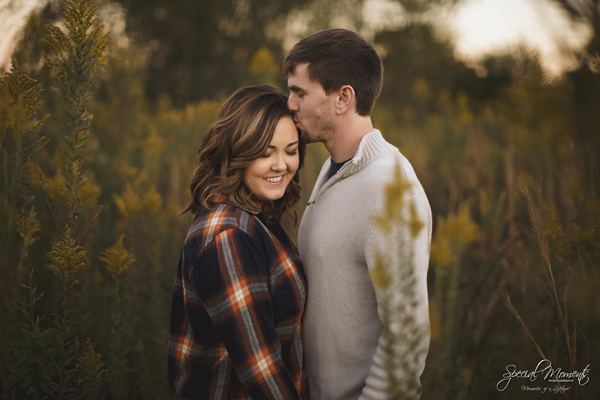 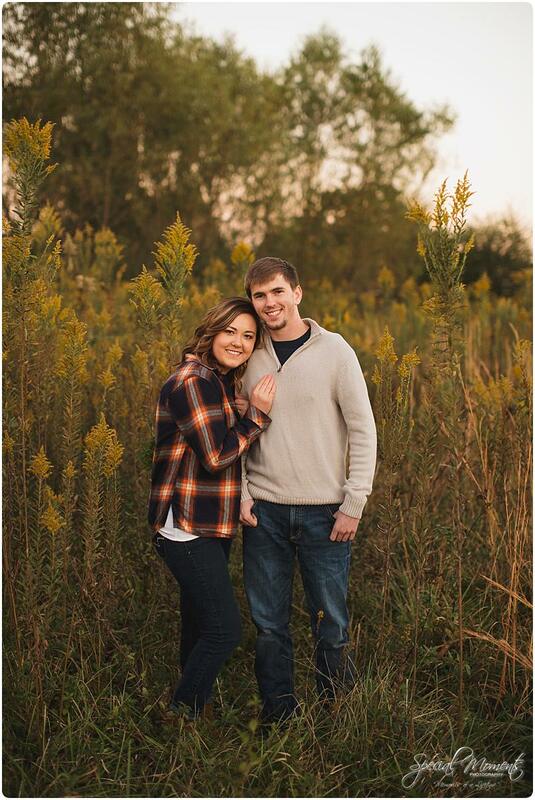 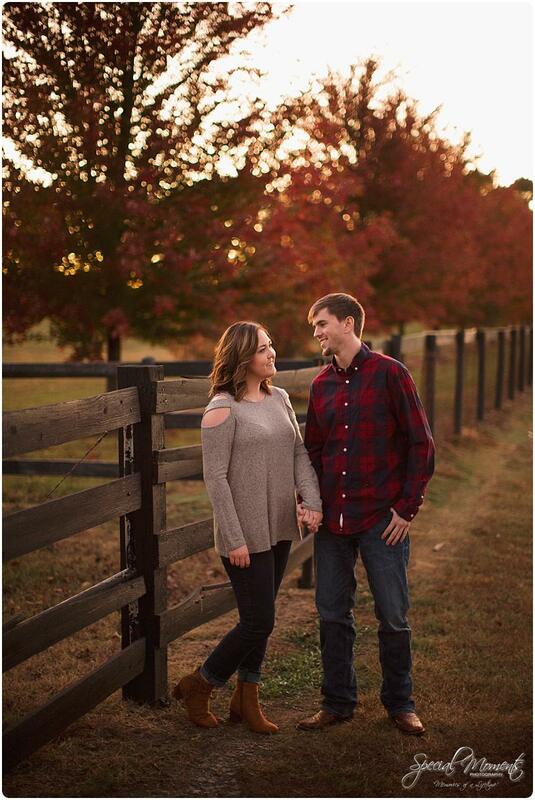 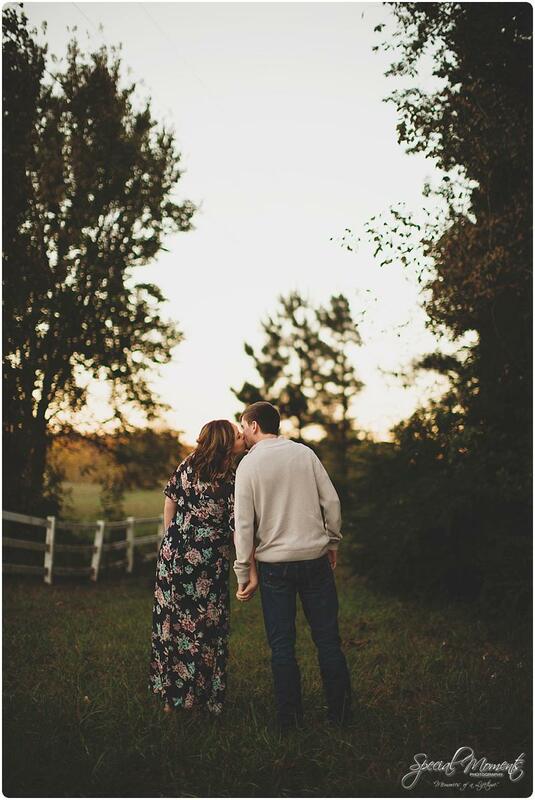 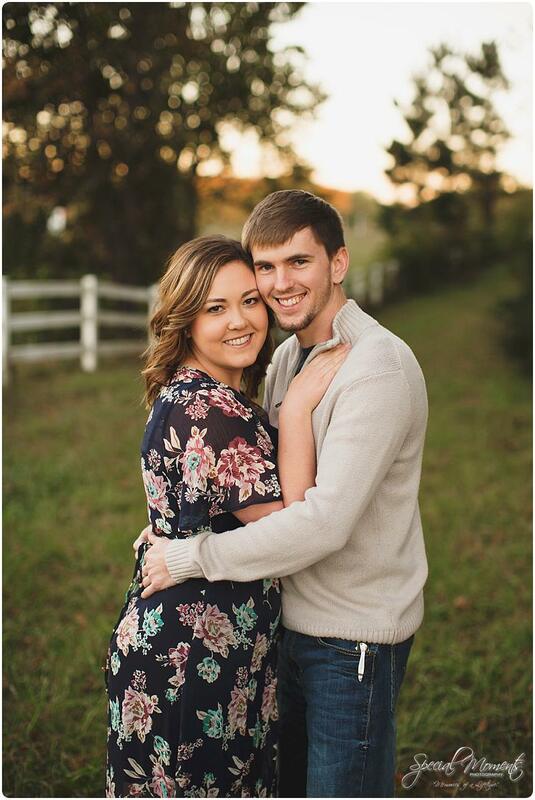 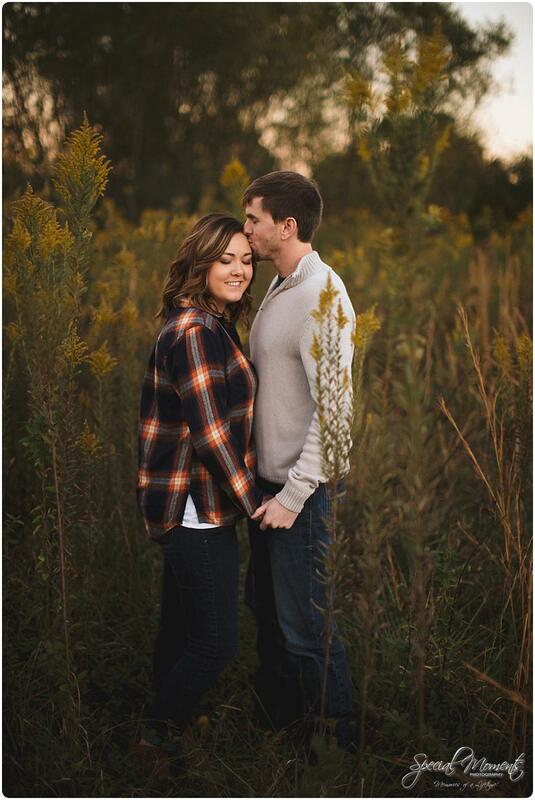 In the last few weeks we’ve captured several engagement sessions. 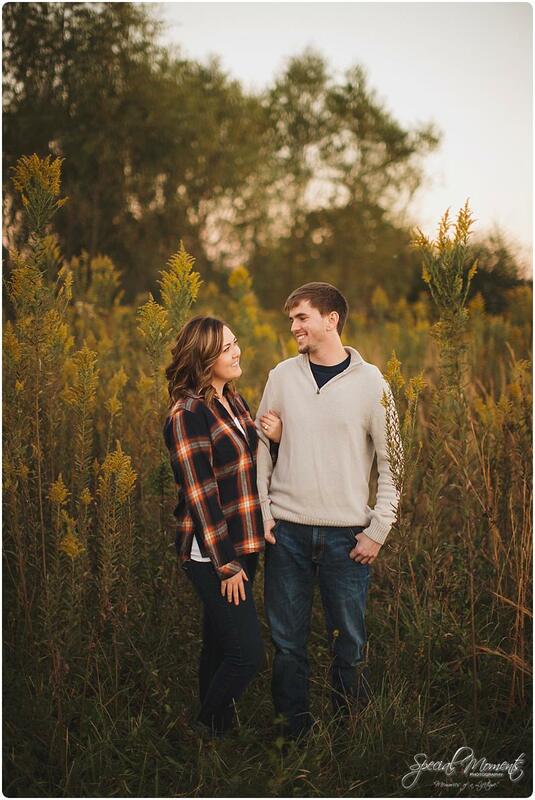 On a Sunday night we met up with Kourtney and Zeth. 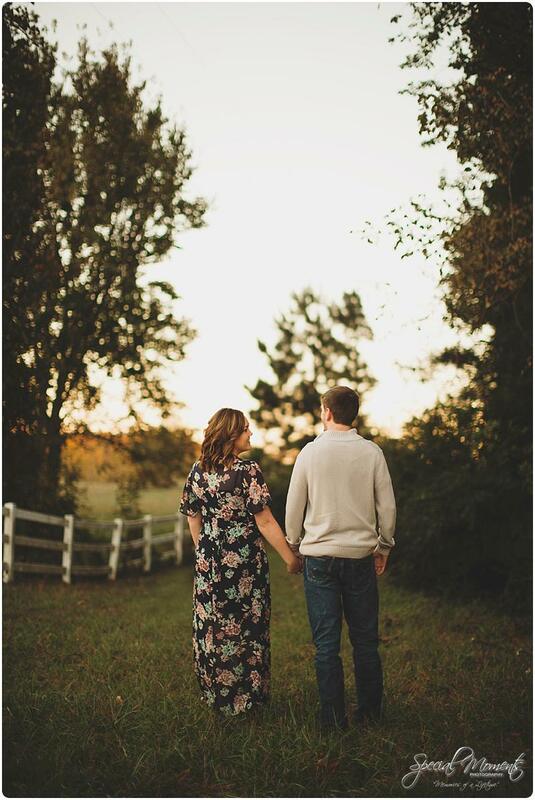 Janie picked us out some perfect locations and styled a beautiful shoot for this stunning couple… Here’s our favorites….